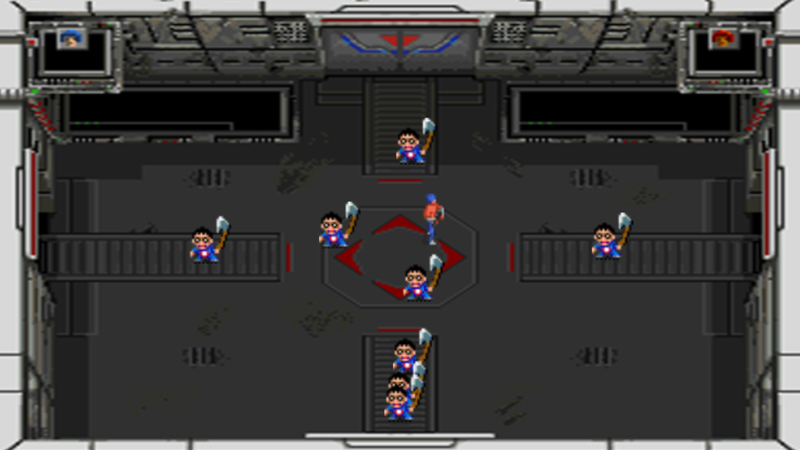 SuperSmashTV(Clone) is an action game in wich you have to destroy all the enemies in a room to advance while collecting power-ups. Current status : Complete first level. 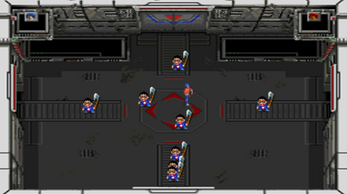 Controls : WASD to move IJKL to fire in that direction. Either run the SmashTv.exe from the build folder or open the sources folder with unity.